Saying “I love You” in Chinese is not as simple a translation as you might think. 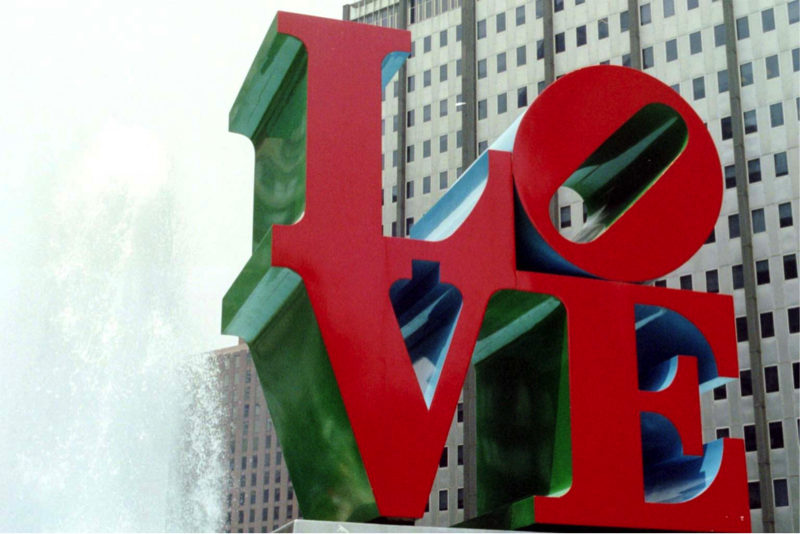 In English it is very common for people to use the word “love” in many different ways. We say things like, “I love your shoes” or “I love eating nachos at a football game.” When we say “I love . . . this or that,” we are using it in a way that expresses our strong liking for some object. “I love you” is probably heard the most when Valentine’s Day 情人节快乐 (qíng rén jié kuài lè) is approaching. There are hearts everywhere, red coloring on everything and even diamond commercials on TV non-stop! But our romantic expression of the word ‘love’ is when we really capture the essence of what the word actually means. Saying “I love you” is our way of showing a deep affection for the person to whom we are sharing our feelings. 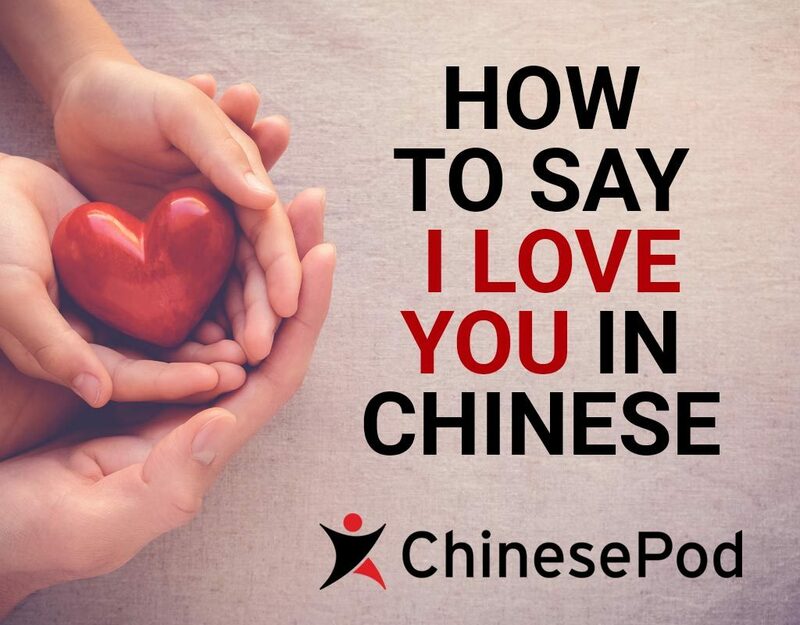 The reason for the big lead up to this point of how we say I love you in Chinese is to show the reason you can’t simply Google translate “I love you” and get the correct Chinese expression. Of course, we can do this and Google will show us 我爱你 (Wǒ ài nǐ). But, if you were in China and you said this to someone, they would probably look at you like you were a little crazy. The real way to say I love you in Chinese would be 我喜欢你 (Wǒ xǐhuān nǐ). Literally translated, this would mean I like you. Our Valentine’s Day Sweetheart might not feel so special if we said this to them in English, but in Chinese it makes perfect sense. Jay Chou’s Simple Love is an example of the influence American culture has had on the world, including China. You could definitely get away with saying 我爱你 (Wǒ ài nǐ) to a loved one in China. We just want to be sure to give you an insight into the more appropriate way to say I love you in China. Speaking of influence, Valentine’s Day itself is something new that was introduced to China. 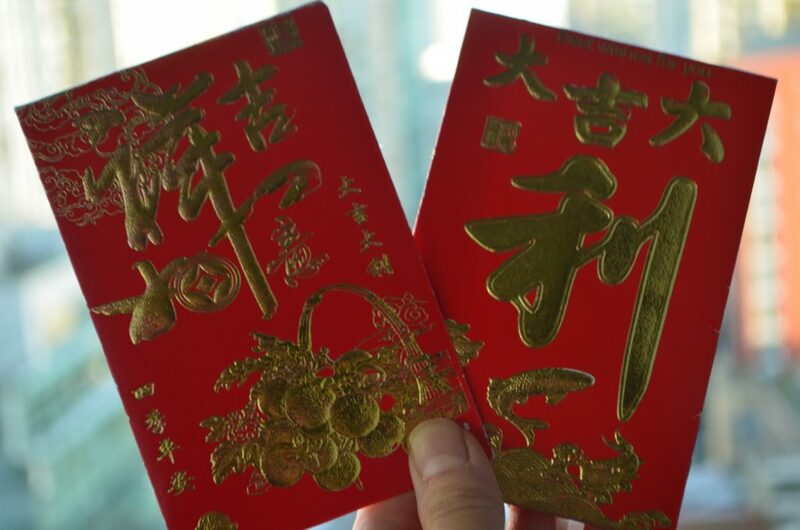 The Chinese version of Valentine’s Day is actually called Double Seventh Festival 七夕节 (Qīxījié). It is a time of romance and is based on an ancient Chinese legend about the love between and ox herder and a basket weaver…how sweet. Chinese text messages of affection might be one way you want to tell your loved one how much you 喜欢 them on Valentine’s Day. Chinese text messages also have a pretty cool way of doing so. Numbers are used in the place of characters to express meaning. It is similar to the abbreviations we have like LOL or SMH. 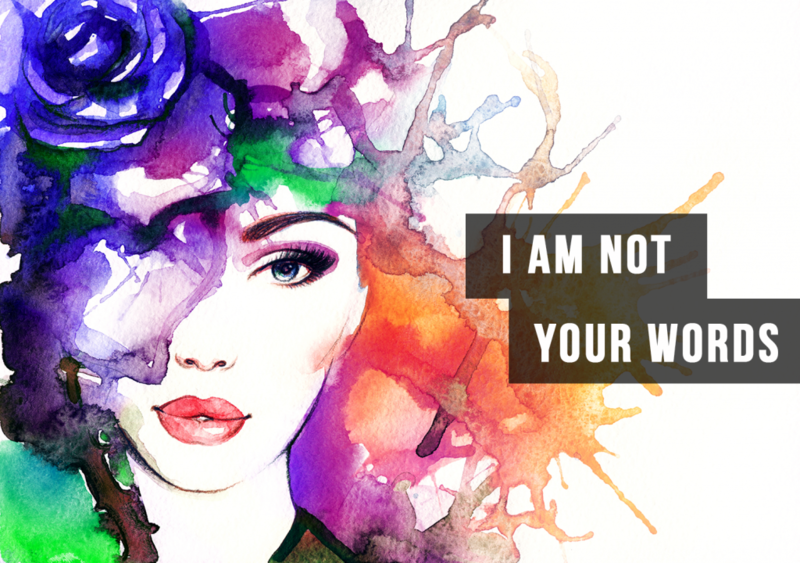 Most importantly: SAY IT! However you decide to say it, your loved one will appreciate the gesture! ChinesePod is the longest-running Mandarin Learning tool. With over 4,000 audio and video lessons at six different skill levels there is something to study for everyone. Read our blog for useful tips & tricks, as well as cultural insights that'll enrich your understanding of the Mandarin language.